You have to guess how many plates has a Servoarmadura. 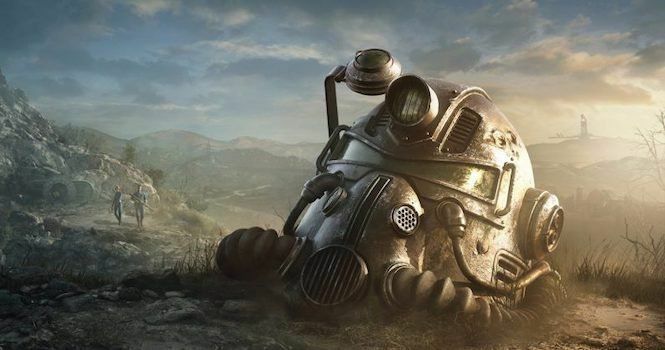 Fallout 76, and Microsoft want players to save some of the “veneer” of real life. That is why they have launched a contest where the players will receive as a prize the possibility of enjoy of Xbox Live Gold for free for life. How can you participate? It is very simple: the tweet that we leave you below comes accompanied by a GIF that shows a Servoarmadura. The players will have to guess how many plates you have this powerful armor, and write your answer with the hashtag #Fallout76CapsSweepstakes. Difficult, huh? You will have to theorize to find out what is the number of sheets that contains this Servoarmadura. You can check out the contest rules at the official website Bethesda. players have until the 14th of November at 17:59 hours (hours gmt) to find out the number. Once the end of the contest, we will announce the winner of the subscription to Xbox Live Gold for life. The prize Xbox Live Gold for life, it is the equivalent of two years of subscription, along with a debit card-American Express value of 2.280 dollars. Therefore, the winner does not have to spend the money on Xbox Live Gold if you don’t want to. 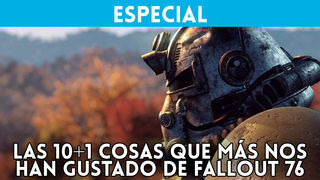 remember that Fallout 76 will be available 14 November on PC, PS4 and Xbox One. Here you can read our impressions of the game.